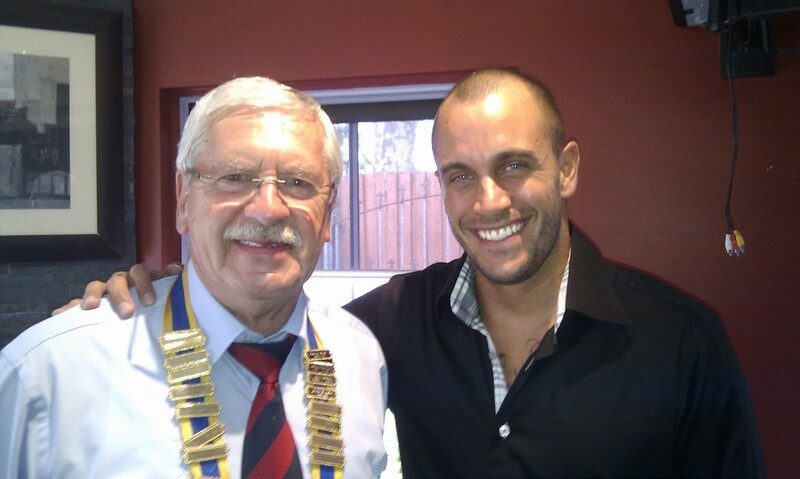 Neville Morey has been a member of Rotary International for 20 plus years, a "Paul Harris Fellow" recipient and is a current member at Rotary Club Cheltenham. Harry Lew's community work includes teaching a 10 week public speaking and communication program through Toastmasters International's "Youth Leadership Program". Harry has been involved with this program for the past 8 years at Clyde Primary and Aspendale Gardens Primary School (Pictured).